Mr Bru Cru: New Knowbody. 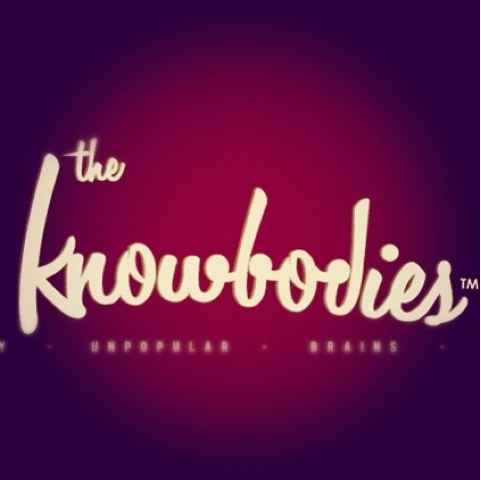 Check out The Knowbodies site and get ready for some real cool things to come. I'm now a part of the team as I shall be blogging for them. Nothing but good things from here on out.